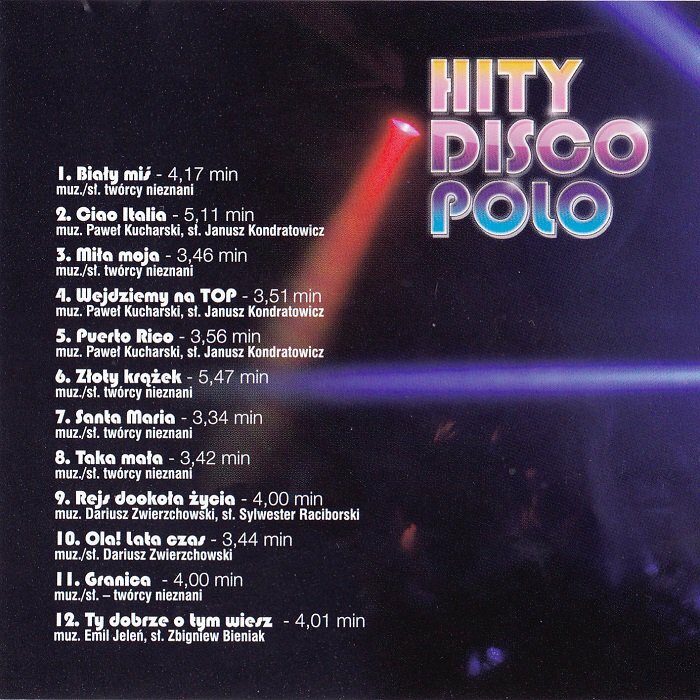 This entry was posted in Okładki and tagged CD, Disco polo, Hity Disco Polo cz. 1, PL, The Best of, Top One by elloco102. Bookmark the permalink.